There is more to the popularity of Yumpu.com than meets the eye. When you first come across Yumpu.com. you would be forgiven for thinking that they are just your average, run of the mill, online flipbook publisher. Not because their website looks average (it’s awesome! 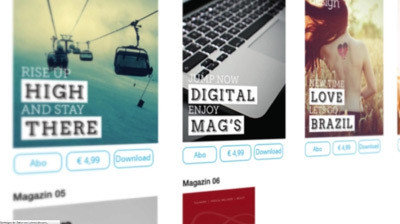 ), but because the online flipbook publishing market is saturated and we think we have heard it all before. We are swamped with average products from average companies. We, the publishers, have pretty low expectations when we approach a new online publisher because of this. We are used to disappointment, am I right? Everything you once thought about flipbook publishing, and all its limitations and complications, you can forget. When it comes to flipbook publishing Yumpu.com is way ahead of the curve. Attracting over 1500 users a day, and growing, the news about Yumpu.com and its services and products are spreading at an astronomical rate and the site is incredibly popular all over the world. I always was sceptical of a new publishing website and the hype I’d hear about it. I have been sharing my magazines online for over nine years and I never once changed my publishing provider, even though I knew the service was not great. I was always amazed at how other publishing sites never kept up with trends in publishing; it was like they never saw the digital revolution coming even though they provided an online service? That all changed when I found Yumpu.com. It’s has a range of products and services that allow you to have complete control over your publications, they are able to offer a vast spectrum of services. Ranging from the totally free for hobbyist and small scale publications, right through to efficient, complex and functional professional publication packages, Yumpu.com have it all. Trust me when I say Yumpu.com has the perfect product for you. I have taken a little time to share a brief overview of what they offer below and once you see for yourself what they can do, you will never look back! 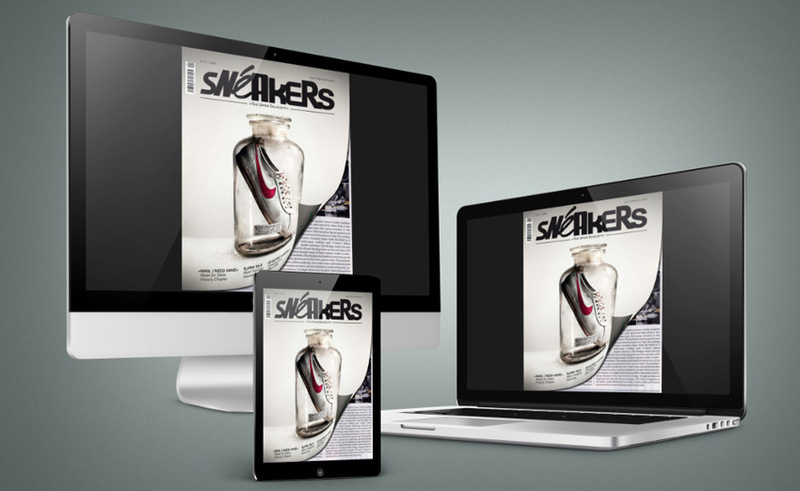 Your Magazine, Millions of Readers – for FREE! This is exactly what it says it is. A free product that offers you all the basic services you’d need to publish a magazine, newspaper, newsletter or even photo album. Complete with cloud hosting, for ease of use, this free product is quick, easy and hassle free. 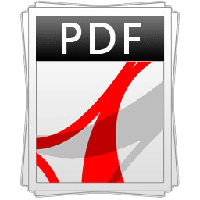 When you upload your PDF file to Yumpu.com they do all the hard work for you, giving you an optimized flipbook ready for use across social media and ready for sharing, all for free. You can make the publications come to life by also adding video and audio files at the click of a button, again all for free. No catches, no worries. The perfect tool to get you started in flipbook publishing. Individual visibility settings for your magazines! If, like me, you can generate a revenue stream through advertising in your publications, then you can’t afford to have third party advertiser in your magazines. Yumpu.com knows this and therefore have created a tailor-made package for you called AdFree. At only €14,95 a month (billed annually), the AdFree package offers you all of the features of the free publication with the extra bonus of being totally third party advert free. Along with being advert free, you can also receive Google Analytic reports with this package, allowing you to track users, report to stakeholders and watch your publications successes grow. They also offer you nine different privacy settings, keeping your magazines private for users groups to make sure only the right people receive your content at the right time. Display advertising for your products or websites! Imagine a place where you can display all your magazines and that they can be seen by millions of people from all over the world? You don’t need to imagine this anymore, because Yumpu.com offers a full WebKiosk for you. Along with the privacy and third party advertising removed, you can then place all your publication in a bespoke, branded, and unique kiosk that can then be shared with your readership and also the sites user group that is growing by over 1500 readers a day. That is a whole lot of new customers and a whole lot of potential for you magazines and for your business. After starting the app it will connect to your Yumpu account – done! The times they are a changing and nowhere as much as in digital publishing. Content, and how it is engaged with and used, has gone through a complete evolution. Yumpu.com has always prided itself on keeping up with trends in content sharing and engagement and, therefore, they now can offer you an Appkiosk making you multiple-device friendly. They will support you in converting publication (with audio and video!) that can be shared and saved to devices via your own branded apps, apps that are designed for both the iPhone and iPads. 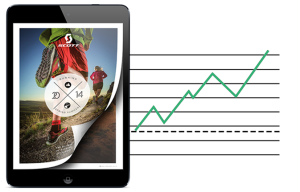 For only €178 a month you can create apps that will wow and delight your customers and that will place your publications literally in the hands of millions of users. This is the big-boss of digital publishing. The complete package that brings you everything you will need now and for the future. The ProKisok product from Yumpu.com is for those of us in publishing that are ready to stand up and be counted alongside the national and intentional publication titles. The world is your oyster with ProKiosk. 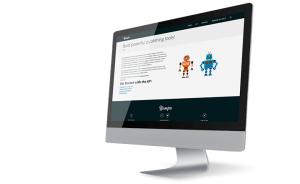 Yumpu.com enables you to maximise your publications potential with total management control. You can offer in app purchases, managed by your team of users. You can monitor and promote in app subscriptions and so much more. You can have a full team of people operating at once via the ProKiosk allowing you to generate multiple apps, containing multiple publications that can be tailored, targeted and monetised to match any of your clients, or your, unique publishing requires. I hope these brief insights into Yumpu.com’s products inspire you to log-on and take a look around what they have on offer. I have only given you the tip of the iceberg; they will most certainly offer something you never thought you needed that will revolutionise who you work. I waited far too long to change my publisher and this will have cost me both financially and professionally. Please do not make the same mistakes I did, go to Yumpu.com today and unleash your publishing potential. I had heard so much about it from friends and co-workers that I finally had to give it a try. I couldn’t be happier with my choice. This website is perfect for any designer, publisher, or Photoshop user looking to break into an online environment. I kept running into the same several problems when I tried out other flip book animations websites. Too many of them wanted to charge an arm and a leg just to convert my flipbook animations into e-paper. Others wanted to charge even more to host it. I can understand that these are businesses trying to make money, but I simply didn’t have the kind of money they were asking. It really turned me off from trying to publish my flipbooks. Other sites were difficult to figure out or made things more complex than they needed to be. This problem plagued pay and free websites. I will admit that I don’t understand much about conversion and HTML coding, but many of these sites required a complex understanding of these processes. This was true even of sites that claimed they were simple to use and could be understood by any user! This problem was more frustrating than the “too expensive” problem. On some sites, I worked for hours tweaking options and trying to figure out how to get my flip book animations to display properly. I figured it out eventually, but it took too long for my liking. I had to take down my flipbook animations almost as soon as I put them up. It simply wasn’t worth the effort. Lack of views was another problem I consistently ran into with other flipbook hosting websites. They boasted that I could get hundreds and even thousands of views a day. I left a few flipbooks up one free site just to test their claims. After two months, I finally checked my total views. I had less than 50 total views. 50! That’s less than one view per day. This problem plagued every site I tried and was the most frustrating of all the problems I ran into with other flipbook sites. Now I understand that it takes awhile to get your name out there, but I was promoting my flip book to friends and family (also, check out my Flipbook Infographic, which shows all the cool features!). They all checked out my flipbooks and praised them. Once they were uploaded properly, they did look great. However, these sites claimed that they would also promote my best flipbook animations. They claimed that I would be getting hundreds of hits within a few months. That simply wasn’t the case. Its clear that they either lied or failed to promote it properly. The solution is simply and free! Yumpu.com was the best flipbook animations hosting website because it had none of these problems. First of all, its absolutely free to sign up. I signed up for an account in less than a minute. Yes, there are pay options, but you don’t need to utilize these to get the same Yumpu.com experience. It was also the easiest website to use. It only took a few minutes to generate the e-paper for my flipbooks. All I had to do was click the “upload PDF” button, and select my flipbook from my personal files. It takes only a few seconds to upload. After you upload, you need to title the flipbook or “magazine.” The title is important, because it helps generate search terms for your magazine. Type your title and hit “okay” to create your flipbook. And its as easy as that! You can tweak options if you like, but its not necessary. You can then click your flipbook, flip through the pages, print it out, and share it with others. That’s why I would suggest Yumpu to anybody interested in promoting flipbooks, magazines, PDF files, or e-books. Its simple and fun. 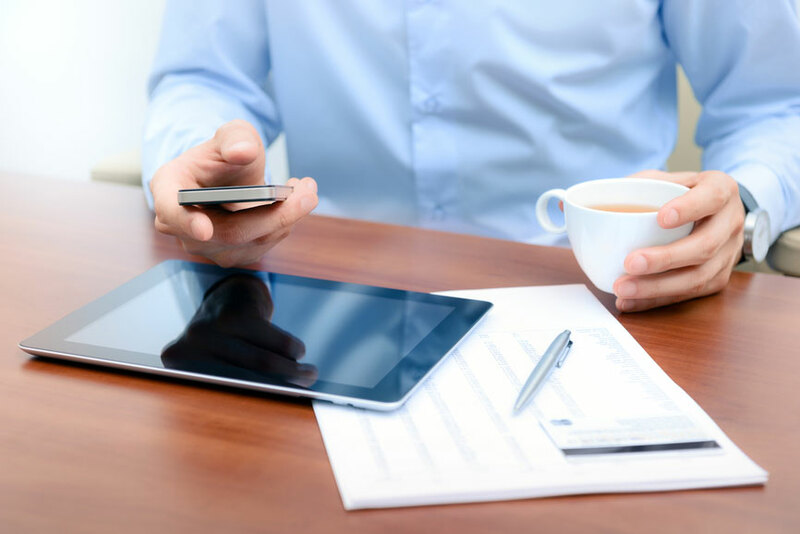 Best of all, it supports a variety of mobile and desktop devices, generates search engine optimization terms, and can be embedded in social media sites. Sign up for an account today. Learn here how to create a HTML5 flipbook (with tutorial).